Spare Space Ogden is a quiet conveniently located facility just off of the freeway, down by the river bottoms where the old pig farm used to be. We’re easily accessible to anyone in Riverdale, Roy, Harrisville and several other surrounding areas. 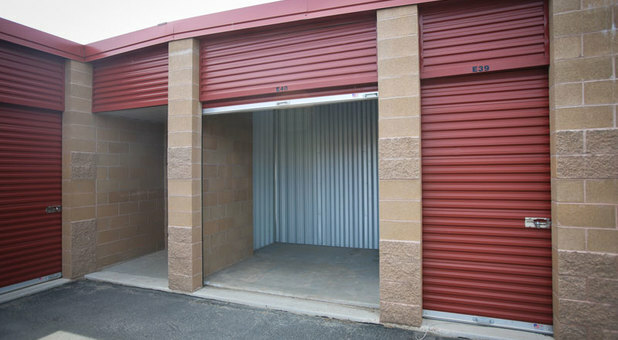 Have you been searching for a safe place to store in the Ogden area? We’re your best option. Stop by for a tour. 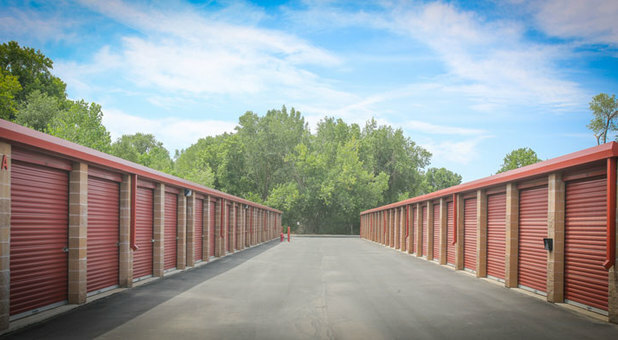 We’re happy to serve the Ogden and surrounding communities with affordable and valuable storage services. 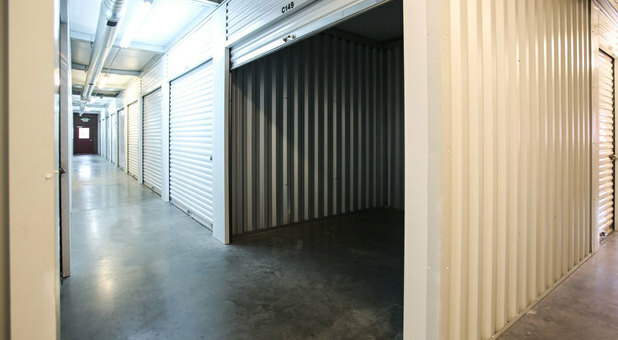 We offer a wide range of amenities and unit sizes to solve every storage need. You can rent a temperature controlled unit to ensure that your belongings are protected against harsh hot and cold weather. It’s our goal to maintain a safe facility and we do so by our 24 hour video surveillance system, fence and electronic gate. Rely on our storage staff to help you with everything you need.